The "OUTDOORSMAN"! 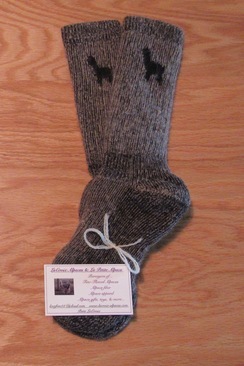 An ALPACA sock designed for optimum COMFORT! Discover a NEW LEVEL of ALPACA COMFORT!!! Color: Select Color Earth tone/taupe. Made in the United States with prime United States-grown ALPACA fiber from the New England Alpaca Fiber Pool, Incorporated [NEAFP]. GENTLE machine wash with WARM water. DO NOT use a "normal" cycle. Dry INSIDE OUT on a LOW TUMBLE setting. Discover a new level of comfort in ALPACA socks this winter! 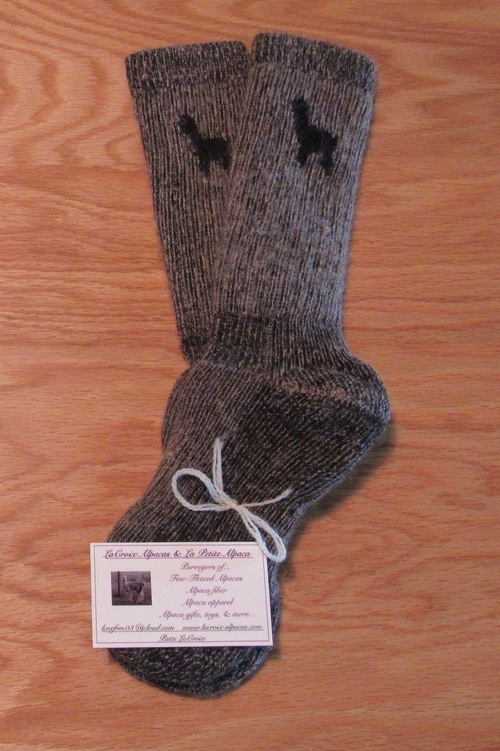 Made of prime alpaca fiber, the OUTDOORSMAN ALPACA SOCK is a mid-calf, heavy-weight, boot-height sock designed to be the warmest, softest, and most comfortable Alpaca sock "Made in the USA”! Whether you’re working or playing outdoors or you simply have cold feet, treat your feet to these soft, warm, and durable Alpaca socks! 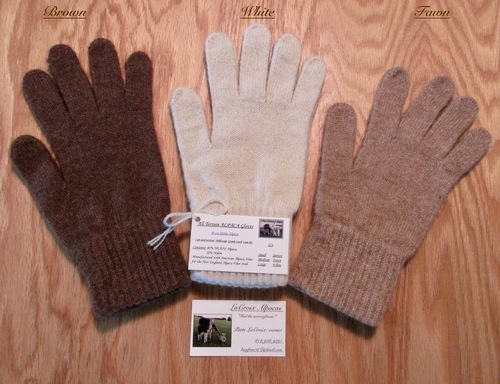 For the greatest warmth and comfort outdoors, order with a pair of Alpaca insoles and a pair of All-Terrain gloves. ORDER NOW for Christmas! An interior 100% prime alpaca, terry-loop knit with arch and ankle supports to ensure a proper and snug fit. An exterior alpaca/nylon/lycra blend with reinforced heal, arch, and toe areas for the most durable wear. Heavy weight sock @ mid-calf boot height. 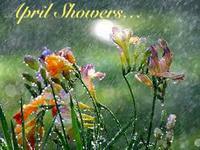 Warmer AND Softer than wool. Manufactured with PRIME alpaca fiber gathered from alpaca owners in the United States! 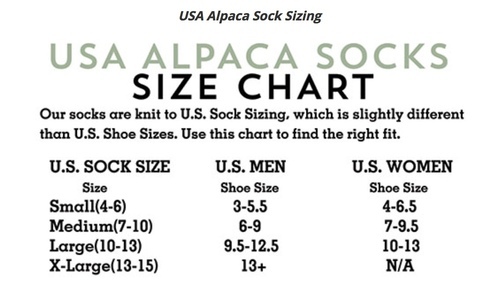 Wear the Alpaca OUTDOORSMAN sock in combination with LaCroix Alpacas Insoles [either FeltPac insoles or HeartFelt Alpaca Creations insoles] for even greater comfort, as well as to slow the aging process in your feet.